Tangshan Kimwan Special Carbon & Graphite Co., Ltd.
Tangshan Kimwan Special Carbon & Graphite Co., Ltd. is one of mainly producing and processing fine size high density graphite products and new style complex carbon material. 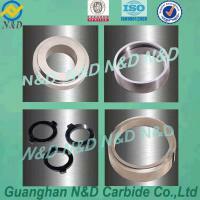 Our main products are high strength and high density graphite products. They have good special characteristics: electric semi finished conductivity, heat conductivity, chemical stability, anti-heat vibration, high temperature resistance, corrosion resistance, self-lubrication and easy to process. Our products are widely used for semi-conductor, metal, non-ferrous metal, machinery, mould, automobile, man-made diamond sinter mould, petroleum chemical and aviation aerospace industries. If you are interested in any of our products, please feel free to contact us. 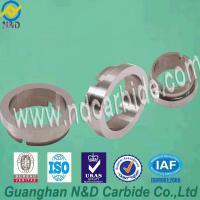 You are warmly welcome to our company and we'll supply you high quality products and best service to you. 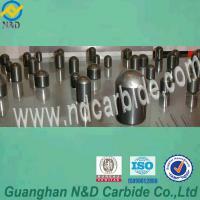 Fine size high density graphite products and new style complex carbon material.